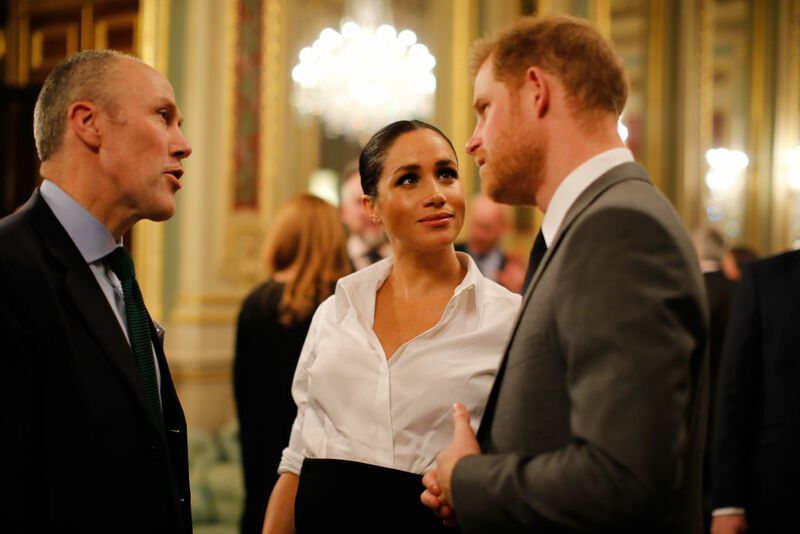 Royal couple Prince Harry and Duchess Meghan were spotted this night as they attended the 2019 Endeavour Fund Awards. The event was held at Drapers’ Hall in London, England. 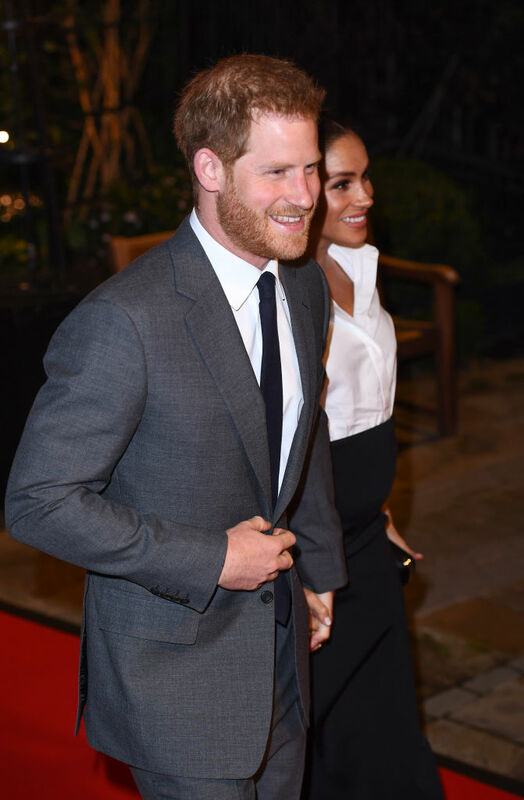 For the event, the stylish Meghan Markle was wearing a Givenchy look by Clare Keller Wright with a Givenchy clutch and Aquazzura shoes.